The DOJ has signed off on the Gray and Raycom deal late yesterday, but they did say there would be some restrictions. The Department of Justice gave approval but told the two companies that they will need to spinoff stations in some markets. Gray had already said it would need to spin off the stations in those markets to comply with FCC local ownership rules, so Gray has agreed to the DOJ condition. B&C says that the Raycom/Gray divestiture markets are Knoxville, Tennessee; Toledo, Ohio; Waco–Temple–Bryan, Texas; Tallahassee, Florida–Thomasville, Georgia; Augusta, Georgia; Odessa-Midland, Texas; Panama City, Florida; Albany, Goergia; and Dothan, Alabama," said DOJ. 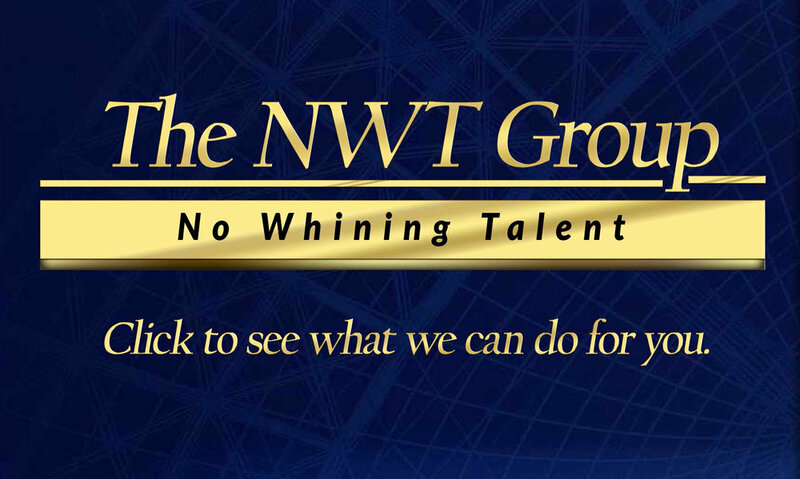 The companies had said they would be divesting WTNZ Knoxville (Fox), WTOL Toledo (CBS), KXXV Waco (ABC), WTXL Tallahassee (ABC), WFXG (Fox) Augusta, KWES Odessa (NBC), WGPX Panama City (Fox), WDFX Dothan (Fox), and Gray's WSWG Albany (CBS). 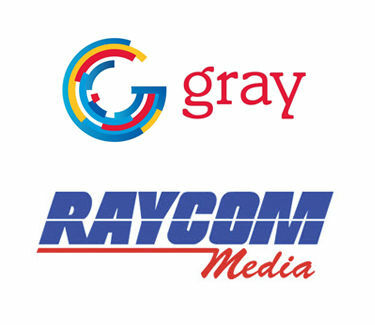 Gray/Raycom have already reached deals with other media groups to buy some of those stations. DOJ signaled it was concerned about retrans fees in those markets. "As a result of the merger, the combined company would likely charge cable and satellite companies higher retransmission fees to carry the combined company’s broadcast stations, resulting in higher monthly cable and satellite bills for millions of Americans," said DOJ. 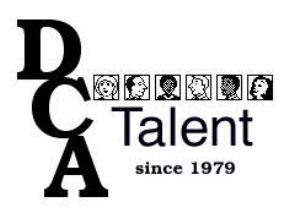 "The merger would also enable the company to charge local businesses and other advertisers higher prices for spot advertising in the divestiture markets," it said. This deal went through the approval process with out much pushback. A stark contrast to Sinclair's failed attempt to buy Tribune, when that company butted heads with DOJ in an effort to retain stations Justice wanted it to divest.